There comes a time in life when we are weary and exhausted. 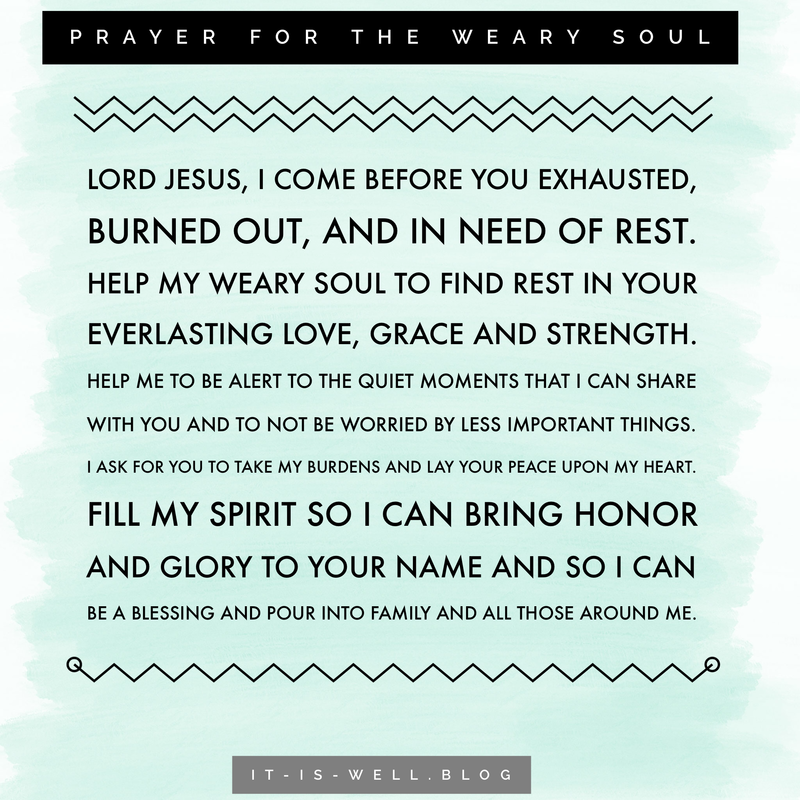 Our body and soul is in need of rest and refueling. 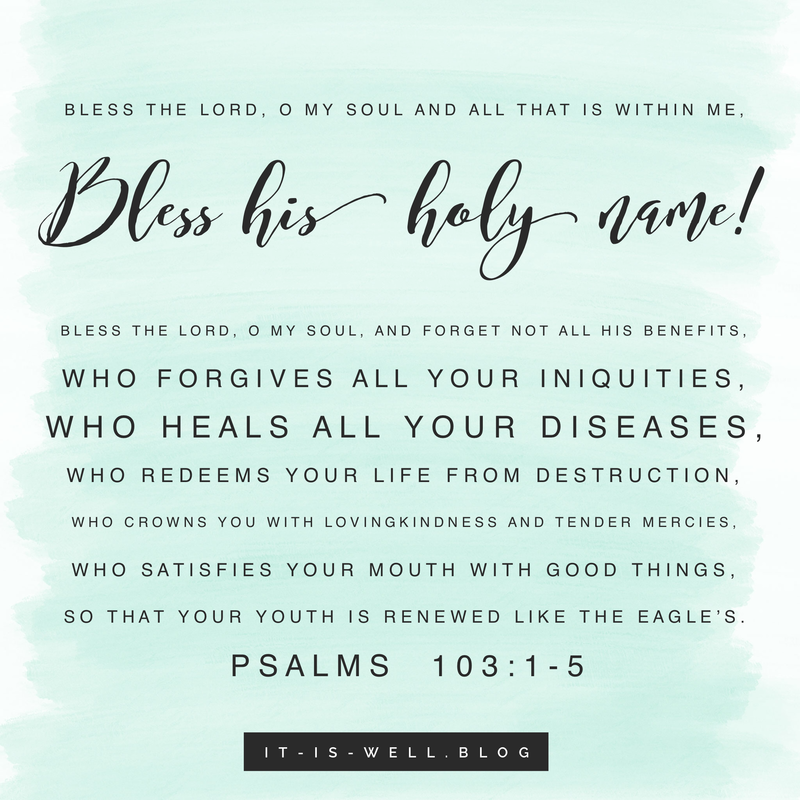 We hope these words bring you a moment of rejuvenation for your soul. Next > But God . . .